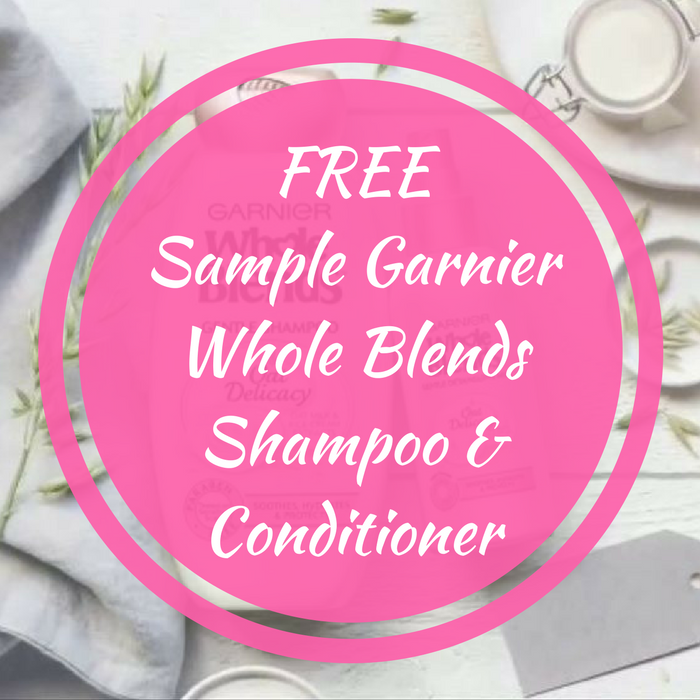 FREE Sample Garnier Whole Blends Shampoo & Conditioner! You are here: Home / FREEbies / FREE Sample Garnier Whole Blends Shampoo & Conditioner! FREEbie Alert! Hurry and score a FREE Sample Of Garnier Whole Blends Shampoo & Conditioner! This is available for the first 250,000 people only. All you need to do is fill out the short form to get this FREEbie. On top of the this, you will also score a high-value $2.00 off coupon. Awesome! Please allow 6-8 weeks for delivery.